It’s good to be back. Well, being back means slowly settling down to daily routine after weeks of being on the road. Yeah I know, it’s a tough one. 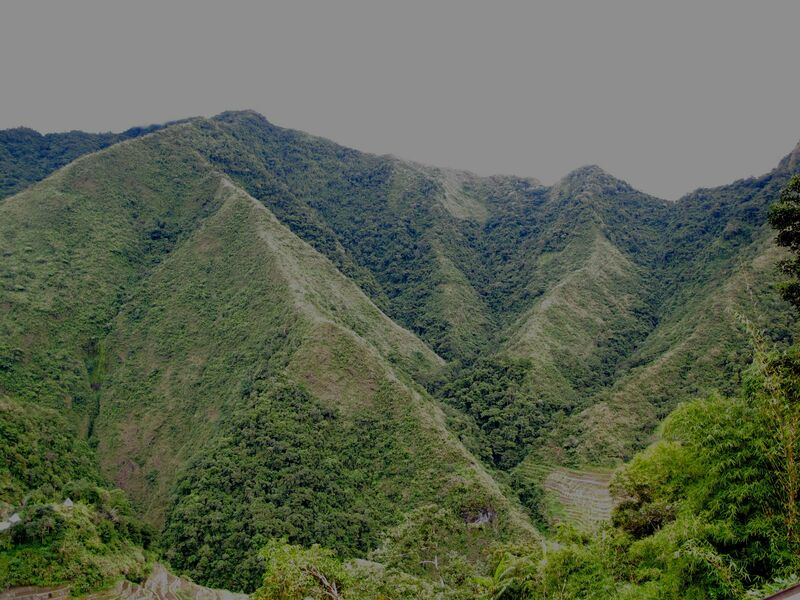 We spent most of the last few weeks traveling in the mountains of Cordillera in the northern part of the Philippines. It was nice to revisit a lot of really neat places. This time though we hit only a small part of the tourist trail and spent most of the time hanging out with the locals. And by hanging out, yes, there was a lot of drinking involved. 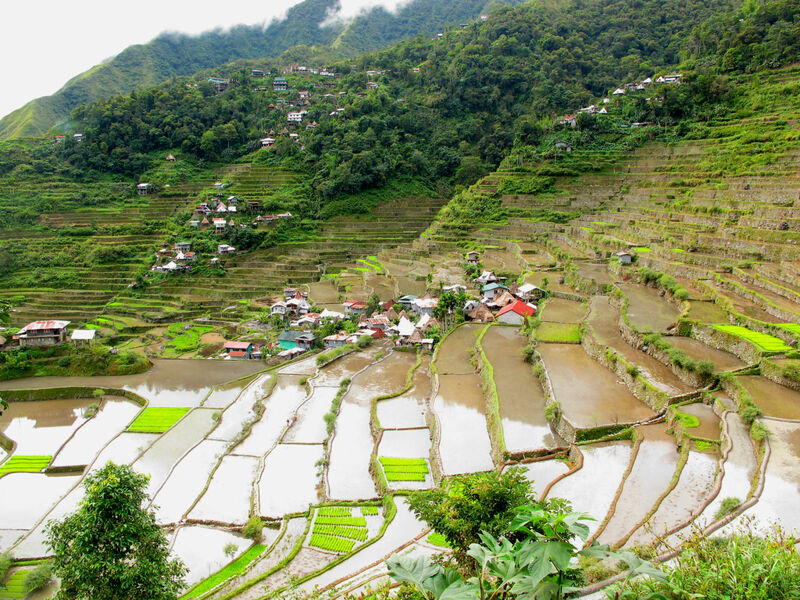 First stop, Banaue. We took a tricycle, the jeepney or trekked to the villages surrounding the main town initially. It was all worth it. We arrived to a foggy Batad. 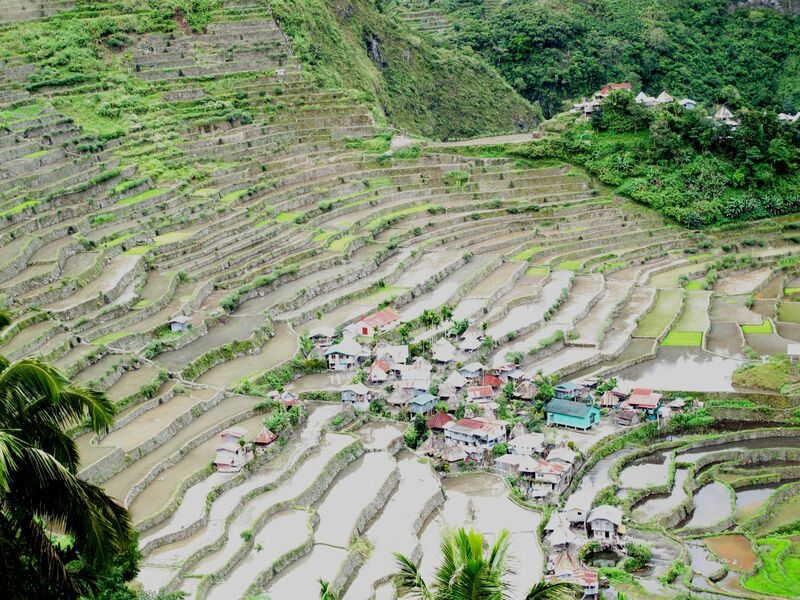 And a breathtaking view of the ampitheather shaped rice terraces. We did have moments of weather clarity. We even managed to dip into the icy water of Tappiyah Falls. After spending too much time drinking rice wine with the locals, we managed to pry ourselves and be on our way. 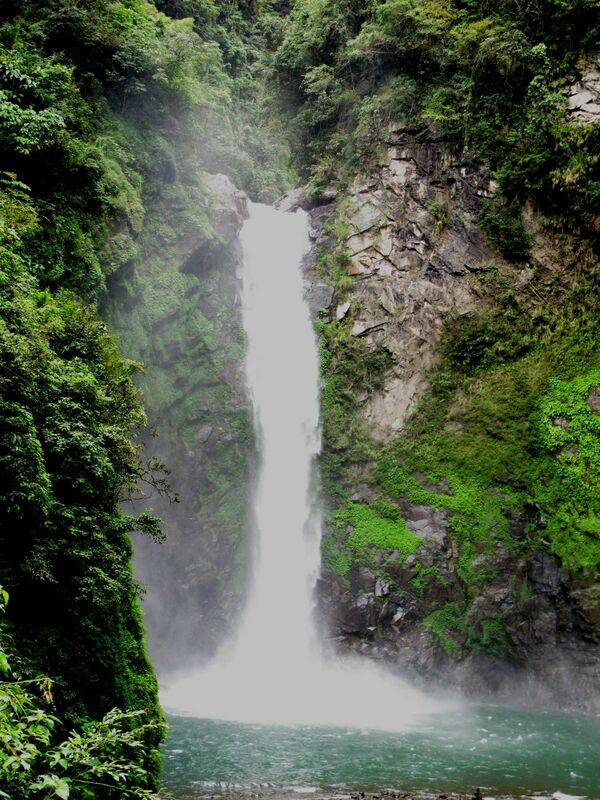 Next stop – Bontoc. We used that as a base to update on technology, wish our love ones happy holidays and rest our weary legs (and liver) for a bit. It didn’t take long for us to get wandering around again. As you can see the views are amazing. Everywhere you look is green. Eventually we made our way to Sagada. The weather was complete opposite from Banaue. Banaue was cold (really cold! ), rainy and did I mention cold? When we hit Sagada, the sun was out, generally blue skies and just the right amount of cold. We took this opportunity to walk around wherever we can. We did the usual touristy stuff – caves, rice terraces, hanging coffins and well, sampling the variety of fruit wines. We also tried our hat on basic spelunking. Sumaging cave is the most popular destination for this type of activity so we went for it. It is still beautiful to this day. One doesn’t need to be extremely fit but it is advisable to have a strong grip. It can be slippery. Yes, my partner had to dive down that deep well at the end of the trail. There was a festival happening at night which provided the hugh campfire with good music. Lucky we were able to catch it!